GiveBig is in its second year and we are so excited to be participating again and hoping to raise much needed funds to support Washington’s rural kids. You’ve heard about it and are starting to get lots of emails from your favorite non-profits. But you still might be wondering, what exactly is GiveBig? Well, we’re here to provide you with some GiveBig 101 and details about how this day of giving works. Support School’s Out Washington as part of The Seattle Foundation’s GiveBIG, a one-day online charitable giving event. The more you give, the more School’s Out Washington receives that day from The Seattle Foundation’s matching stretch donations from GiveBIG sponsors! Click here to bookmark our page and return to it on May 15 to donate to School’s Out Washington, and watch your gift grow! All donations must be made with a credit/debit card through our profile on The Seattle Foundation’s website. Like us on Facebook and follow us on Twitter for GiveBIG reminders and updates! 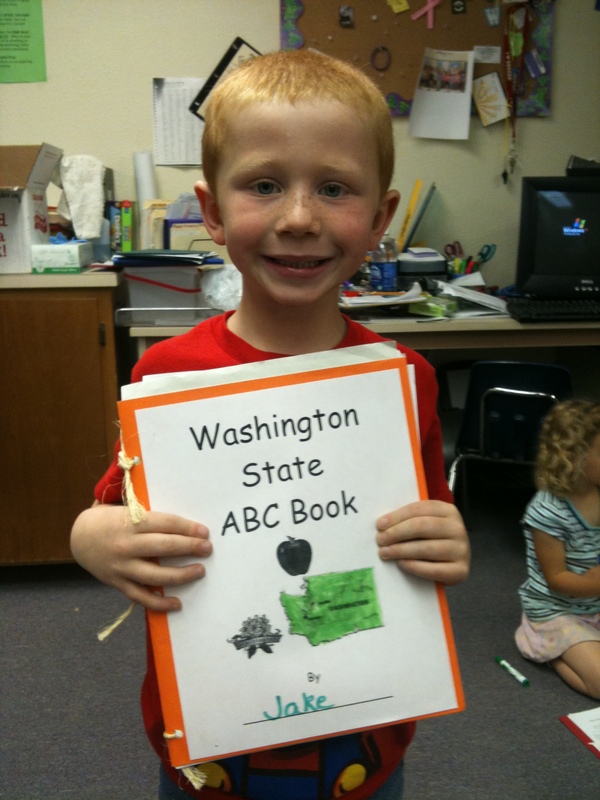 Children at Boistfort Elementary in Lewis County received our support last year! Your donation through The Seattle Foundation on May 15 will help support our Feed Your Brain Project and give a rural community the resources they need to provide summer literacy programming and free meals to kids. So many kids across our state experience “summer slide” without access to summer programming that keeps them learning and on track to enter school in the fall. In addition, only 10% of eligible kids receive free meals during the summer months through federally-subsidized meal programs. Feed Your Brain helps solve these issues in rural communities by supporting summer programs for kids that focus on literacy and provide free, nutritious meals. Every dollar you donate will go toward supporting kids in rural communities! Join thousands of folks across our region in an exciting day of giving sponsored by The Seattle Foundation. This May 15th, GiveBig for rural kids in our state.